Head Bangin’ Boogie is yet another incredibly good e-liquid from Charlie’s Chalk Dust. All of their liquids are expertly blended in California, providing them with excellent quality. 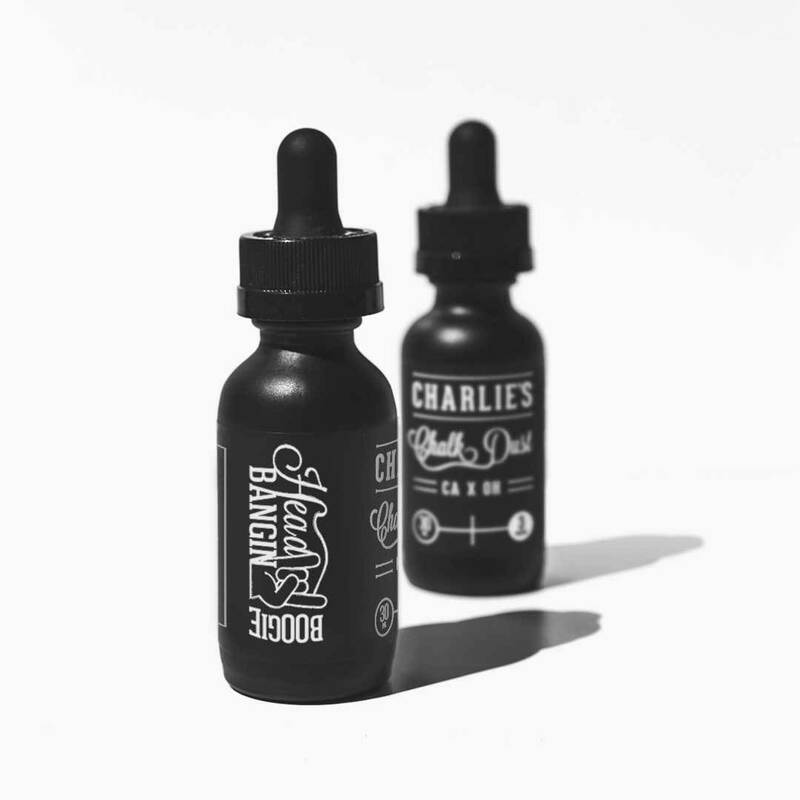 Specifically, Charlie’s Chalk Dust Head Bangin’ Boogie and its sensational tropical blueberry popsicle flavor won the award of Best Fruit Flavor by Vape Nights Iron. Just one taste of this amazing summer treat will have you bangin’ your head! Furthermore, Charlie’s Chalk Dust Head Bangin’ Boogie is a high-quality product. 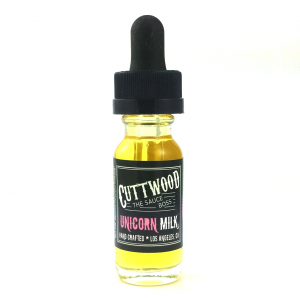 The flavor in this vape juice is really rich and distinct. Moreover, the e-liquid has a VG to PG ratio of 70 to 30. As a result, Head Bangin’ Boogie produces a hefty amount of thick, silky smooth vapor while maintaining the terrific flavor. 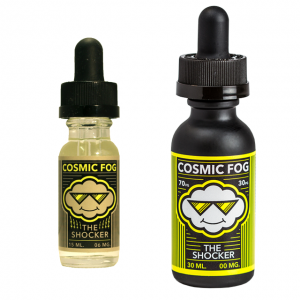 This vape juice is a definite must-have for any vape enthusiast.